I know I've been a little quiet over the past few weeks. I had a good reason though, I promise. 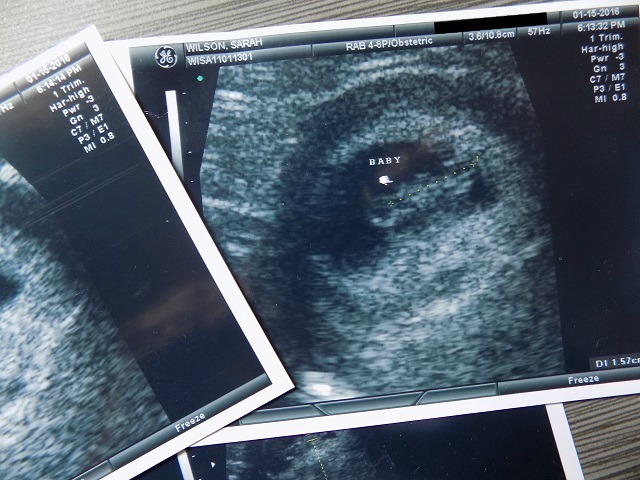 We learned that we were expecting our fourth child, just before the holidays. I'm so grateful that I made it through Christmas and New Year's without much issue. However, promptly after the holiday, I got sick and have been fairly incapacitated ever since. I have Hyperemesis again, as I did with my youngest child. While it certainly hasn't been a walk in the park, I'm overflowing with gratitude for this blessing that will be joining our family in August. I'm not feeling 100% just yet however, I am out of bed (winning!) and I'm ready to get back to some level of normalcy. With that said, I have a TON of fun stuff planned for you guy's, so make sure to check back often. If you haven't already, make sure to sign up for our weekly newsletter. We pack it full of fresh content and deliver it to your inbox at the end of each week. It also includes exclusive offers from our sponsors along with fun exclusive giveaways on occasion, so don't miss out!